Extras: Bright colours, BIG monster truck on the roof and BIG monster truck tyres. 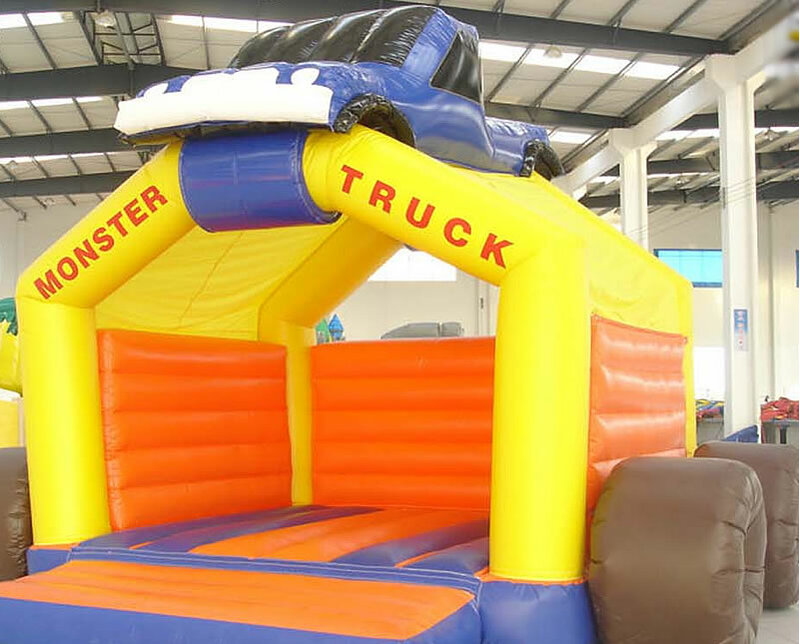 The boys will love this Monster Truck Jumping Castle. is all about sliding, jumping, rolling and bouncing. Fun and safe.